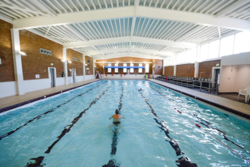 Swimming Lessons at Halo, Ledbury Swimming Pool are taking bookings for children aged 3+! Learning to swim could save your child's life (drowning is still one of the most common causes of accidental death in children) but it also keeps their heart and lungs healthy, improves strength and flexibility, increases stamina and even improves balance and posture. 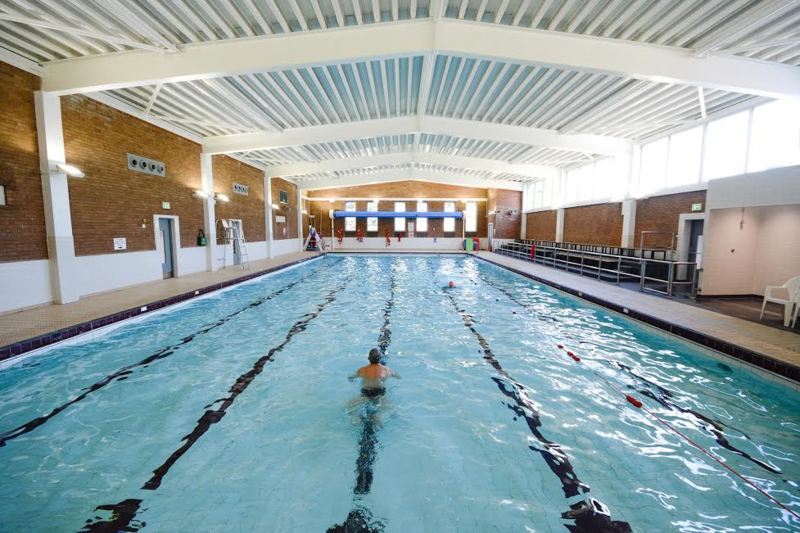 Halo have made improvements to the swimming lessons by introducing platforms to allow your children to not feel like they can't touch the pool floor - great fun! They have also split their stage 1 group up into two stages to allow your children to progress easier and attain badges quicker.